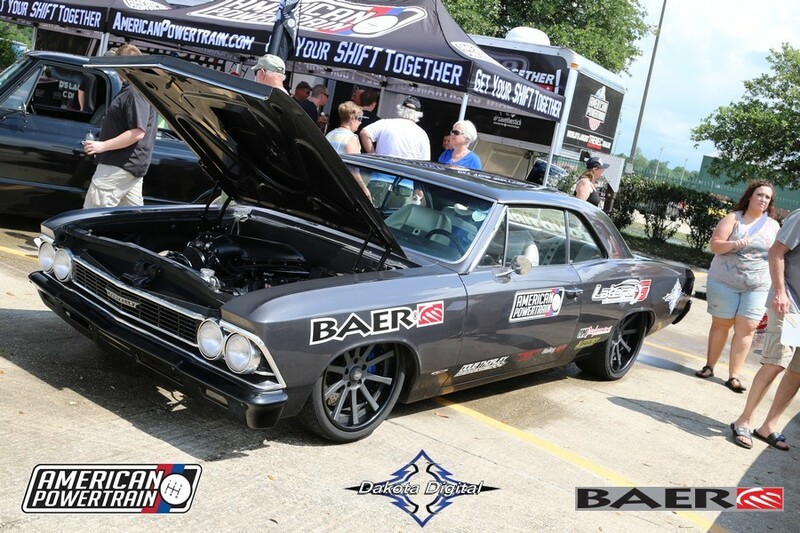 The 2016 Hot Rod Power Tour has officially kicked off in Baton Rouge, LA! 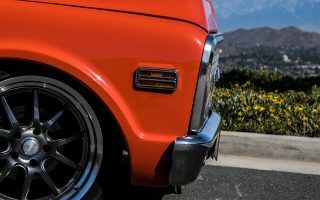 The yearly event is one of the most unique car shows in the country, bringing thousands of cars from all over the United States for seven days of traveling and cruising. 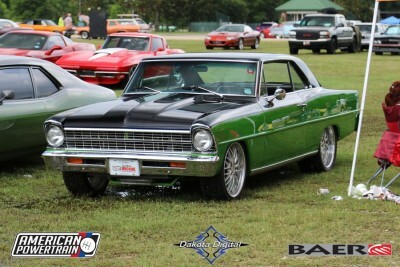 We drove all the way from Southern California to Baton Rouge for the tour in our ’66 Chevelle. 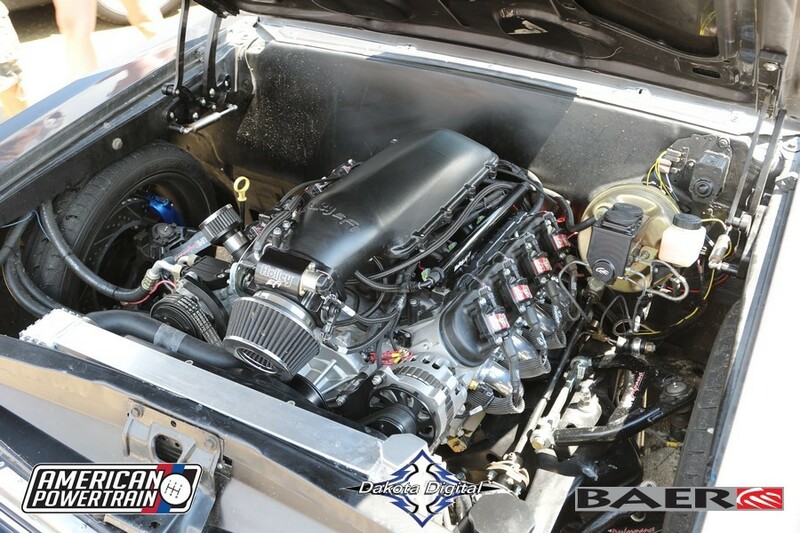 This car is basically a brand new car with a freshly built LS3, Currie 9″ rear, Baer brakes, UMI Performance suspension and a ton of other new parts. With only about 150 break-in miles we filled up and headed east for the trip of a lifetime. We managed to get into Baton Rouge at 6AM on Saturday. After a quick nap we went to get registered and check out the action. 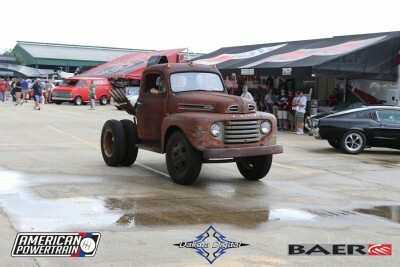 This years Power Tour coverage is brought to you by Dakota Digital, Baer Brakes, and American Powertrain. We are grateful for the help they offered to allow us to make the trip and enjoy the sights and sounds. 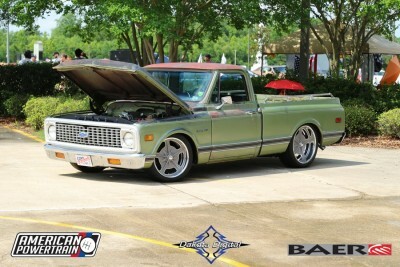 Starting off in Gonzales, LA at the Lamar Dixon Expo Center we parked front and center in the American Powertrain booth. We were able to get the car wiped down, and walk around checking out the vast array of cars before the sky started dumping rain on everybody. 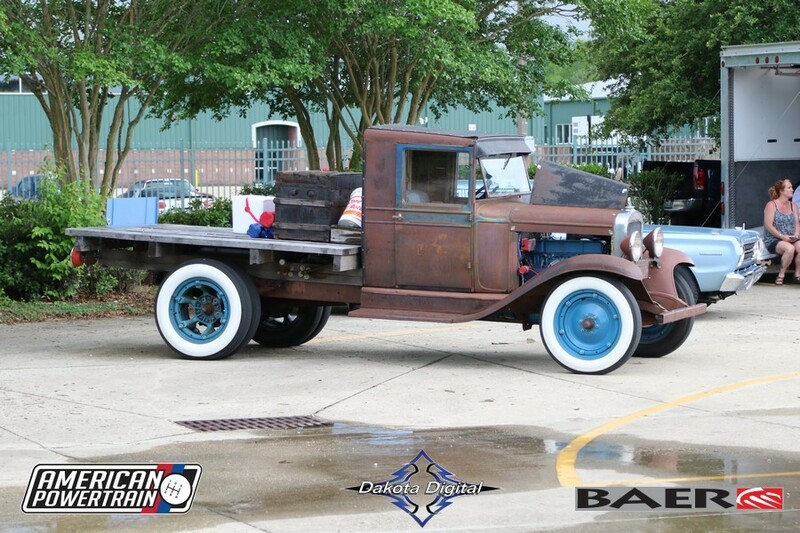 Just about every kind of car you can imagine was on hand, from vintage classics, rat-rods, late models, and everything in between. If it has wheels and motor, somebody is driving it and enjoying the heck out of it. 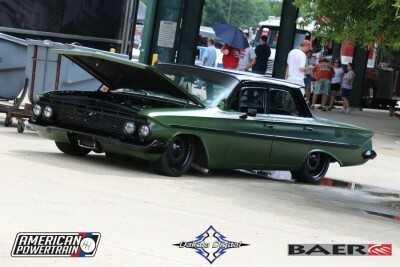 Also on hand was a large manufacturers row which had some of our very own there, including RideTech, Holley, Baer, American Powertrain, and many others. 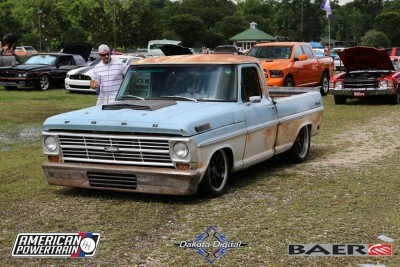 We caught up with Bret Voelkel and asked what he was driving on the tour. 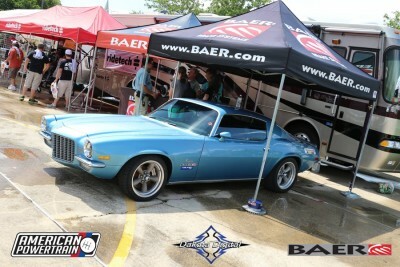 “We have our second generation Camaro and Chevelle on the tour, both equipped with Street Grip systems. These are two of the nicest driving cars,” he told us. We can’t wait to wake up tomorrow and start the first day of cruising with thousands of other enthusiasts!